How do you make an inspirational story even better? Add cycling to it. 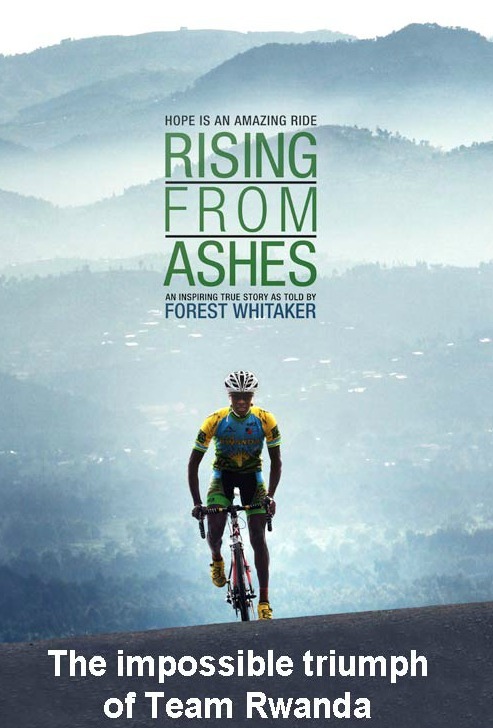 Last week I viewed the Rwanda Cycling Team documentary called Rising From Ashes and I can honestly say it’s one of the best films I’ve ever seen. Any movie that leaves me feeling fired up and motivated is two thumbs up in my books, and the fact that this one features cycling makes it that much better. We call it Make it Happen Monday for a reason, and each week we do what we can to fire you up and get you to chase down your dreams….on and off the bike. What I can honestly tell you is that watching a movie like Rising From Ashes will not only entertain the bike socks off you, it will provide inspiration to do more than you ever thought possible. I have known about this movie for quite a while now….it’s actually been 7 years in the making. We posted a story about Team Rwanda and one of their original 5 cyclists last March, and I’ve been eagerly awaiting my chance to see this film ever since. I was stoked when I found out Rising From Ashes would be part of this year’s Austin Film Festival and that I was invited to the viewing. It is also a part of several other film festivals around the country, plus it’s playing one more time here in Austin on Wednesday at 8:00PM. I strongly recommend you attending if you get the chance. I first learned about what happened in this African country in the movie, Hotel Rwanda. That too is a brilliant film. 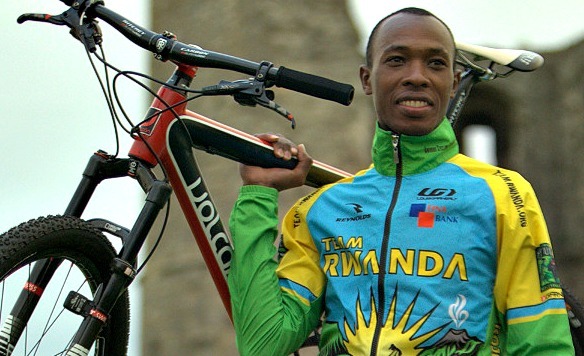 Even if you don’t know about the history of Rwanda, Rising From Ashes explains about the horrible genocide that took place in 1994 and goes on to feature how Team Rwanda used cycling to build back the country and those who lived through this tragedy. Any cyclist knows how much dedication and effort is required to excel at this sport. So when Tom Ritchey and Jock Boyer took on the mission of building this team, I’m sure they knew what they were up against. The film goes through the development of Team Rwanda from 2007 to 2012 with incredible, funny, and amazing footage and interviews that put all the pieces together. I could go on with more details about this film and do my best to sound like some sort of film critic, but that’s just not me. What I will tell you is that what these Rwandan kids have done on the bike has helped paint a smile on a country that has been through more pain than any nation should ever experience. I totally enjoyed getting to know the odd (but incredible) Jock Boyer. I laughed at some of the innocently brilliant remarks many of the young cyclists shared in their interviews. My emotions were pulled in all sorts of directions. And I left the theatre feeling uplifted, satisfied, and thinking. The day after viewing this film I was about to take off for a ride of my own. I felt a little run down and lacking the spark that I have on most days. I thought for a second about what these Rwandan cyclists have gone through in their short life and how they have the will to dig deep and battle back using the bike. My mind was full of Rafiki, Adrien, Abraham, Nathan, and the other amazing cyclists. My legs responded and pushed me through a fantastic ride. Watching this movie reaffirmed the pride and beliefs I have about the bicycle. 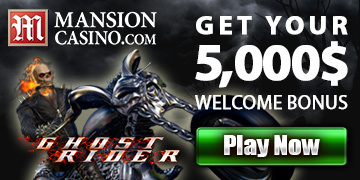 They really can save the world, and Rising From Ashes helps show exactly how this can be done. This is motivation and inspiration not only to cyclist but to entire world. it’s feels great seeing this,reading all this comments about cycling in my home country Rwanda after all we passed through in 1994 credit is really given where it’s needed thanks to JOCK BOYER,KIM and to all who contributed on making it happen and my cousin brother ADRIEN you always been great to me and the rest of our family may God bless you more brother. Hi Shafi, thanks so much for commenting on this post, and for including the amazing photos. You must be so proud of Adrien and the rest of the team. Have you been able to see the film? It is incredible. Awesome; sport like music transends ll else to ispire us all. I look forward to seeing this movie. I was also at the Austin screening last week. I agree with what you said about the film and I have been promoting it to my friends as well. 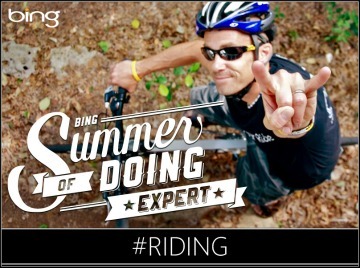 Both my cycling friends and those who aren’t cyclists. Nice job on the review. Looks great. I hope to see this one in the future myself. Sounds good, Roger. 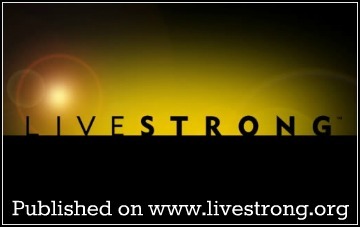 Keep your eyes open and we’ll be sure to post information on ordering a DVD when they become available. What a story. I hope this comes out on DVD soon because I really want to see it. Yeah JD, it really is a great story and film. I am so jealous. I’ve wanted to see this movie since hearing about it and hope I get the chance soon. Thanks for letting me know what you think about it. Thanks Nancy, I’m not sure when it comes out on DVD but we’ll keep you updated. This looks like a great film! I love cycling and Rwanda because of my wife’s family’s connection to the country. I will get the DVD when it comes out! I know you have a Team Rwanda jersey, and you totally need to see this film when you have the opportunity. Thank you Darryl for going to see the film. Glad you liked it and your words brought tears to my eyes. Some days are difficult here and we forget how far we’ve come. Wow, what a beautiful comment. Thank you so much, Kimberly. I truly am very inspired by what you guys are doing over there at Team Rwanda and am proud to support and help however I can. Congratulations on all you guys have done, and one the release of one amazing film.